An idea. Put some old clothes and coats in the trunk of your car and give them away when you see the need. –T.J. I read an article recently about being homeless during the winter months, something that flits in and out of my consciousness when I walk through Norwich, or back in London, when I ignore the crouched figures in tube stations or guiltily avoid the eye contact of the man waving the Big Issue under my nose. It made me wonder, how can so many of us, suited booted and able-bodied, walk past a lone shivering body, huddled in blankets on a doorstep, without shovelling them into our arms and running with them to a safer, warmer, better place? 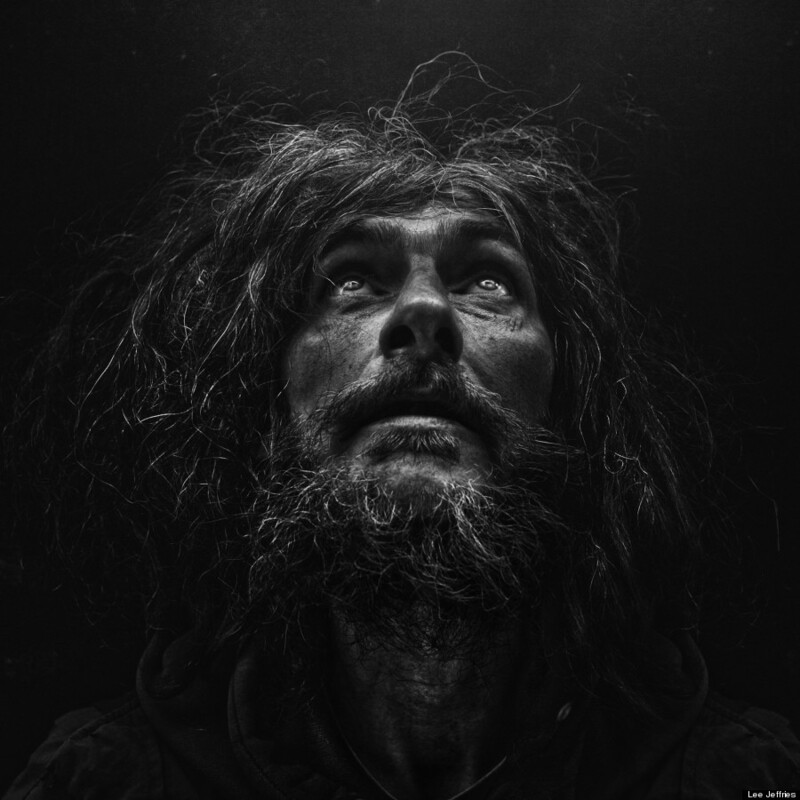 These are just some of the photos of people experiencing homelessness, taken by Lee Jeffries. Subjects are from all over the world, including London, Paris and New York City. 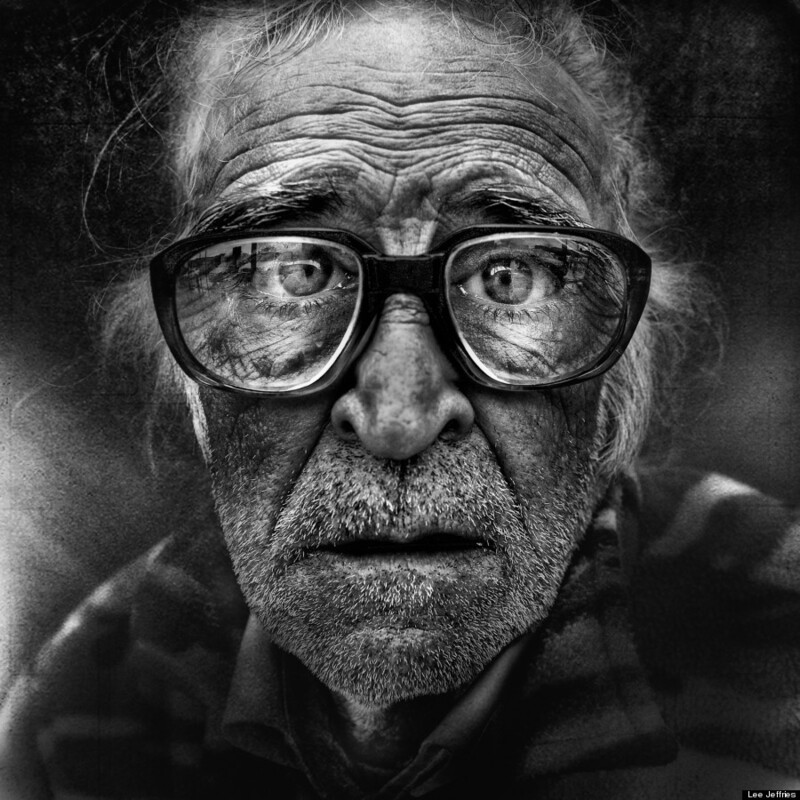 These are sad yet beautiful portraits of people who are usually invisible. 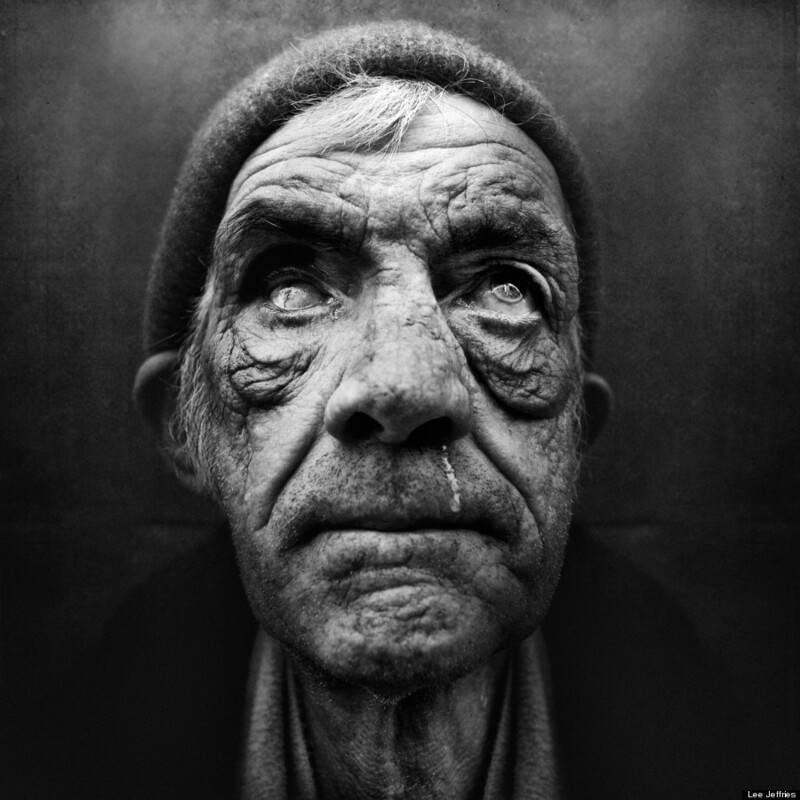 You can view more of Lee Jeffries’ work here. Just went by my old storage facility today. Glad I have a place now and don’t have to rent a locker any more. It is awful when you can’t get to something and then have to dig 5 feet in to get to a box with the stuff you need in it. Sometimes you just end up buying another one of the thing you can’t find, but know you have. I think storage places would be a great place for the VA to put brochures about their services. Lots of homeless vets use lockers. Just an idea. The @NewYorkCares coat drive is still going on until Feburary 7th, Donate today! Have an extra coat or a few that can’t fit you anymore? Donate them to individuals in need. The warehouse is open 9 a.m. to 4 p.m. Monday through Friday. Dropping off donations call 646.801.4022 upon arrival and a New York Cares staff member will be there to greet you. You can set up a collection site in your apartment building, workplace, or church. New York Cares will provide you with all the promotional materials you need to run your own drive. All you have to do is provide boxes to collect the coats and deliver them to the New York Cares Coat Drive Warehouse as soon as and as often as possible. But, they seem to be getting worse. The state lawmakers have gotten back from their holiday break and the homeless abuse has began again. Yesterday a couple with 2 small girls got all their clothes and food taken from them. I hope all the new residents of this country (that are pushing for these kinds of sweeps) get a chance to experience the same sense of loss some day. They returned our welcome with such cold hearts, and I think it only fair. 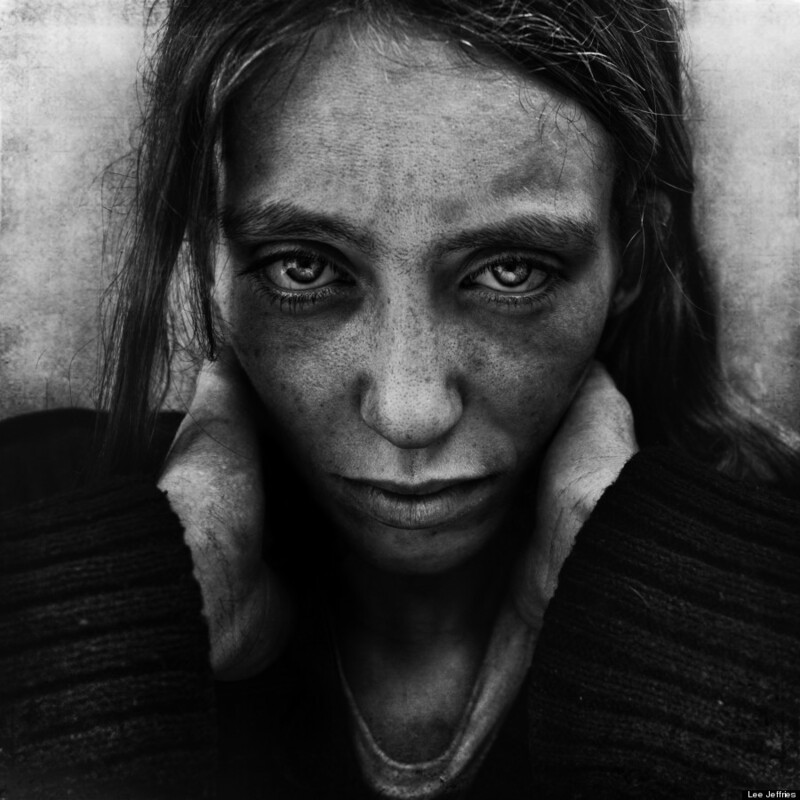 If they want to helpvets not to become homeless, they need to look at certain risk factors: Family background (turbulent family history), Life choices (addictions, transient relationships, etc. ), and Relative independence of the individual (high independence=higher risk). If someone has the combo of these factors, then they should receive intensive help to get on their feet when returning to civilian life. — T.J.
Last month, Phoenix made the historic announcement that all of their chronically homeless veterans were off the streets. This amazing milestone is the result of collaboration between all parts of the community and the use of data to drive decisions and allocate resources. The accomplishment has sparked a national conversation about whether or not a city can end homelessness. Should this be a requirement for people in office, if their homeless population increases dramatically. Hmm, just a thought. — T.J.
Just another guy who I should avoid eye contact with and hope he doesn’t ask me for spare change, many residents likely thought as they walked by Chris Murphy on the streets of New Haven, CT Monday. Few knew his day job: United States senator. While most Americans were still on vacation celebrating the holidays, Sen. Murphy (D-CT) spent Monday shadowing “Nick,” a New Haven man who has been homeless for the past six months. Nick preferred that his real name not be printed. The cards were stacked against Nick from the beginning. His father was a drug addict, and by 13 years old, Nick was hooked on crack as well. Two years later, Nick was a ward of the state.